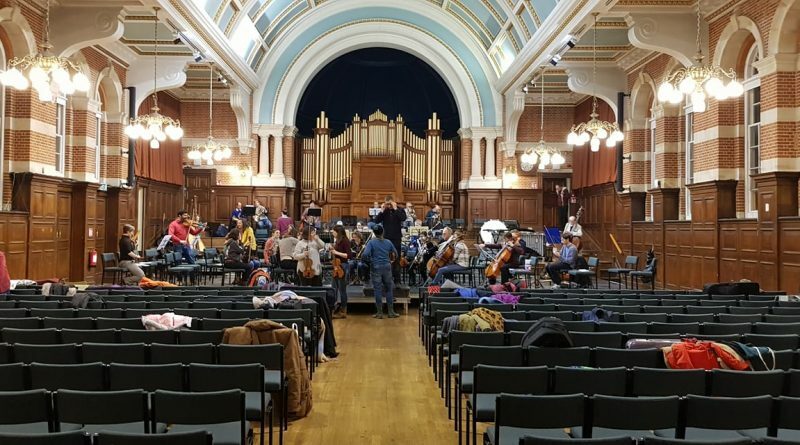 Tonight’s ‘Music of Desire’ concert at The Great Hall on the University of Reading’s London Road Campus is going ahead as planned. We have been in touch with the university and they have confirmed that the car park has been gritted overnight. We rehearsed in the venue last night and it sounded lovely, as ever! Obviously, there may still be some slippery surfaces, particularly after the concert finishes, so everyone is urged to exercise caution and wear appropriate footwear. The concert starts at 7.30pm, with a free pre-concert player panel starting at 6.30pm. Tickets can still be booked here until this afternoon, but there will also be tickets available on the door.